In the old coaching days the Henley to Oxford road ran through Benson. In the 18th century there were at least two great coaching inns here - The Castle and The White Hart. 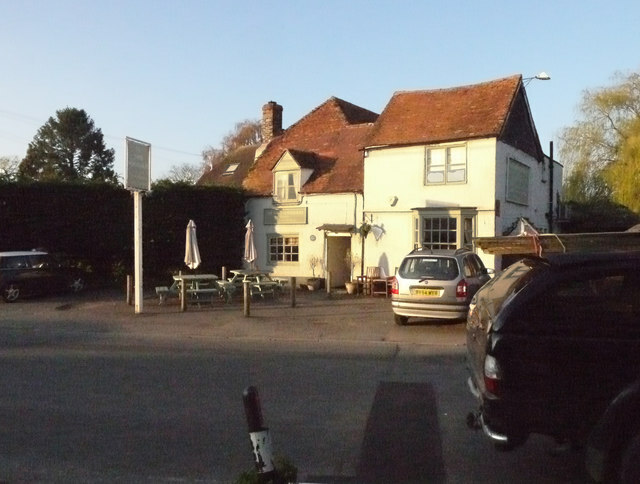 The Three Horseshoes was a much smaller establishment, but perhaps the name suggests that it was angling for a share of the passing trade.